With, how to use over-ripe bananas and make something sugar-free for my honey, as the question…this is the answer. 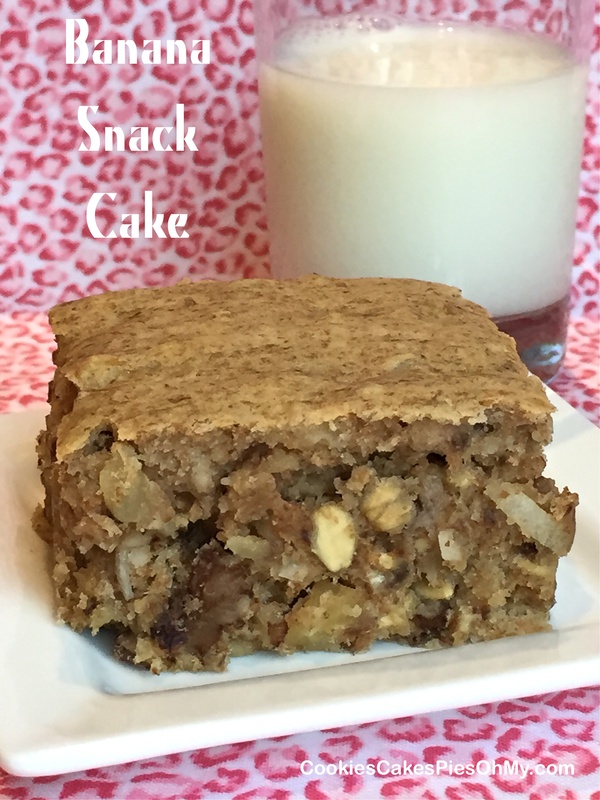 It’s a healthy, sugar-free, low-calorie, moist, flavorful banana snack cake. Yes, my husband chooses not to eat sugar. You might be wondering how a sugaraholic/chocoholic gal and a sugar-free guy are married and work things out? Well, things are pretty good, we have it worked out and it will be 30 years in April. I eat as much sugary/chocolatey sweets as he eats tortilla chips…it’s magical! Preheat oven to 350°. In large bowl with electric mixer, cream butter, applesauce, and Equal. Mix in eggs, mashed banana, buttermilk, and vanilla. Add flour, wheat flour, oats, baking soda, and salt; mix just until combined. Fold in coconut and chopped nuts. Pour cake batter into sprayed 9″x13″ baking pan. Bake 25-30 minutes. Cool. Cut into 20 servings, approx 180 calories per serving. 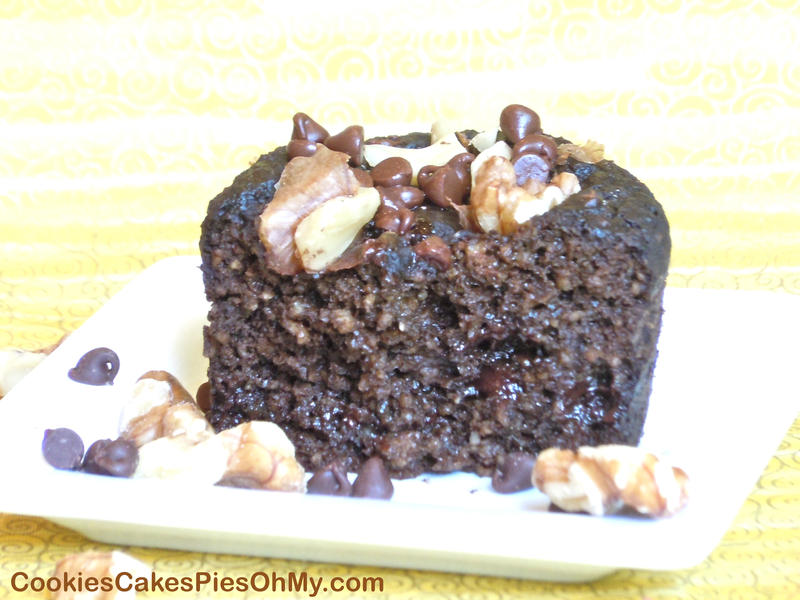 It is a very moist, flavorful, healthy cake!